The game and the site. Nothing can make us scared! 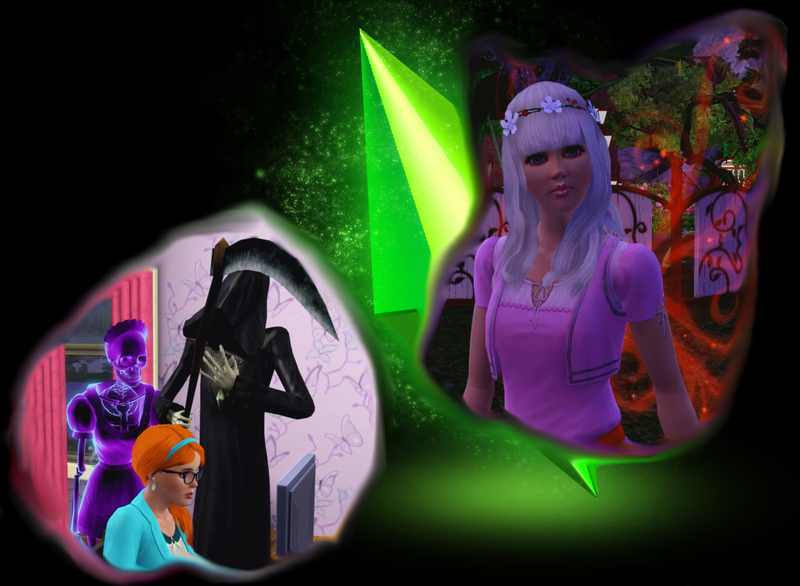 Posted on May 20, 2016 by chealsycatPosted in Plumbbob FictionTagged Sims. 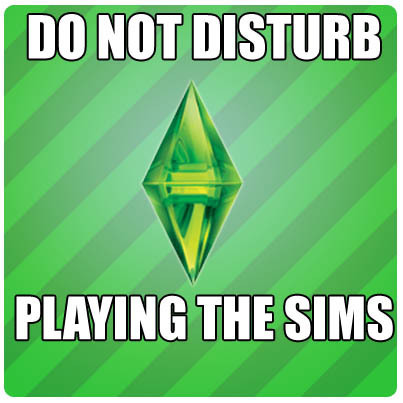 I don’t know how many times I’ve let my need plummet in the name of playing Sims, hahaha. Fun poem! Thank you for sharing it.